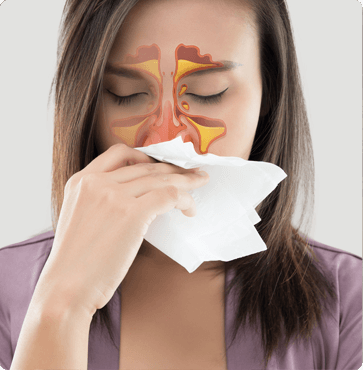 Structural blockages are common in three areas of the nose: septum, turbinate, and the cartilage on the side of the nose that can collapse inward when breathing. 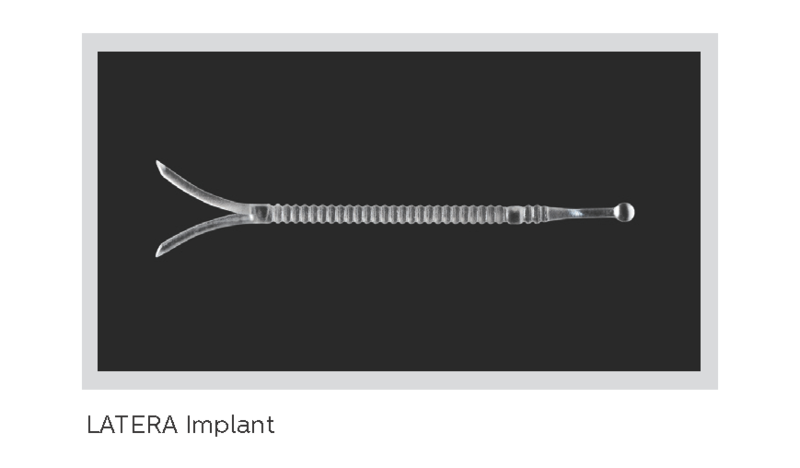 If nasal airway obstruction is hampering your breathing, we may have just the answer for you with this simple, absorbable implant. 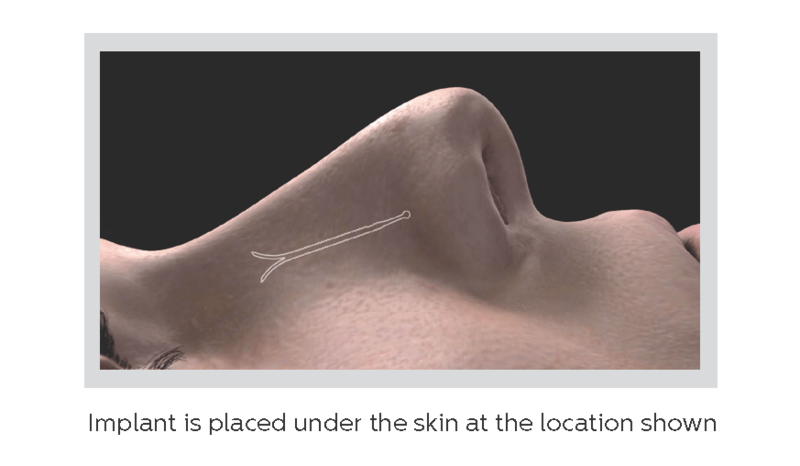 Latera® is a tiny nasal implant designed to support the cartilage of the nasal wall to help open airways of the nose. ENT surgeons typically use it to correct a collapsed nasal airway. It's absorbable, meaning that after it is has been placed inside the nasal wall during a minimally invasive surgical procedure it stays in place for about 18 months and then is naturally absorbed into the body, so no surgical removal is needed. Learn more about the Latera nasal implant. For more information about Latera implants as a treatment for nasal airway obstruction, call ENT & Allergy Center of Austin at (512) 328-7722, or request an appointment using our convenient online form. You can visit us at one of our locations in central Texas: Westlake, Cedar Park, or Round Rock.